Laundry hampers are a bag used by the commercial laundries for transporting clean linen. 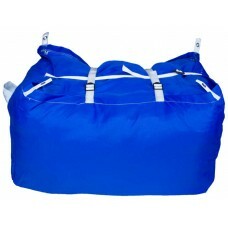 The laundry hamper bag is made from 100% polyester fabric and once filled with clean laundry the top is covered with a flap and then closed with either a drawstring or three straps (depending on the type of bag). 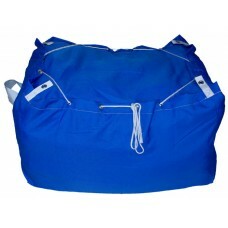 Laundry hampers are a standard size and feature carry handles on each end. This makes a bale of laundry as used by industrial laundries. 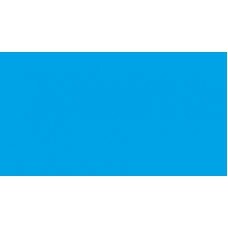 We supply many laundries direct at volume discount prices. The price below is for just one bag - volume discounts are visible once you click on the product name and enter the individual product page. Commercial users can order online.